In association with Top Dutch Talent, The Northern Times’ contributor Thomas Ansell recently sat down with five heads of talent programmes at knowledge institutes in Groningen, Friesland, and Drenthe to find out how these initiatives are helping to internationalise the north. In this week’s instalment, Thomas spoke with Szilvia Simon, manager at the Mentor Programme Friesland in Leeuwarden. TNT: How would you describe your talent programme and its approach? Szilvia Simon: The MentorProgramma Frieslandis perhaps a little different to how other talent programmes work. We are the result of six Frisian institutes of higher education, and aim to empower students, as well as help them realise their talent. 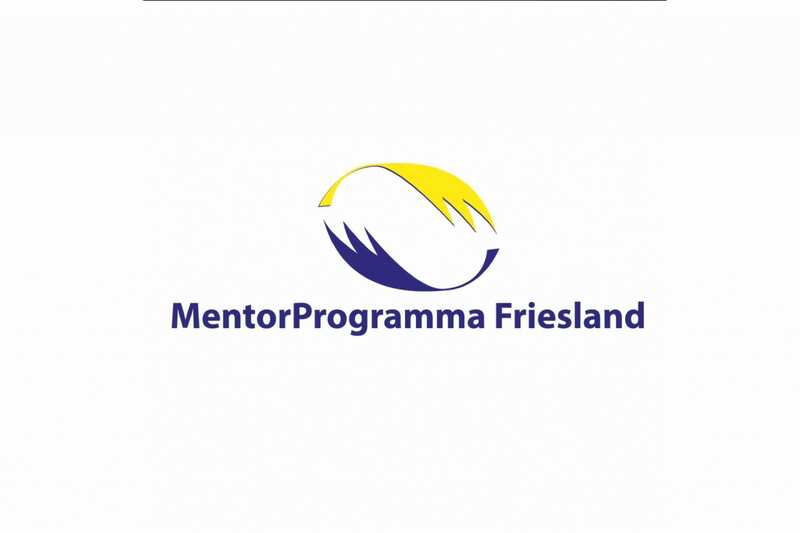 We provide mentoring of all types, facilitating students in meeting Frisian business people and developing a mentor relationship. It’s important to note that this is symbiotic: the mentors tend to learn nearly as much as the students. We have several different sub-initiatives under the general mentoring programme, including Mentoring 21, which we characterise as “reverse mentoring”, where students provide valuable and fresh ideas to older, more established business people. TNT: How do you match students to the companies? Simon: We certainly can’t force relationships, and so our role is as facilitators. Getting a mentoring relationship going is quite difficult, and you need to make space for the student and mentor to grow together. It’s difficult, though not impossible, to anticipate which two people will click. We are generally guided by the Frisian notion of mienskip, or ‘community’, and this comes through in our way of connecting students to mentors. We realised quite quickly that the key to creating successful mentoring relationships is that people are matched by another person rather than an automated system. TNT: How does the programme work with the business community? Simon: Friesland is home to a great number of family-owned businesses, and we hope to connect the various generations in Frisian society with a new generation of students. The programme has also had the effect of making entrepreneurs more visible, and informing our graduates of the opportunities here on their doorstep. TNT: How can the north be more international? Simon: It must be grass-roots led. Involving international people and students in the local community, and letting international students and the local population open up to each other is the mainstay of creating good ongoing relations. From the point of view of the students, a career portal and more exposure to what they can achieve here would help. Students point out that much of the time, where they choose to live and work after graduating is job-led, with the location being a secondary concern.